But the letter reveals much more, he claims that his name is not WESLEY TRENT SNIPES, but it is Wesley Trent Snipes. He even stated that he has no SS number and no tax ID number, these moves are foreign to most, but to some it is the biggest leap towards freedom that any man could make, and it is likely the reason that this trial is has been ignored. People are fighting the system by dropping out of it. When our names appear in all caps, it is not actually our name, but a government created corporation cleverly disguised to resemble our names. 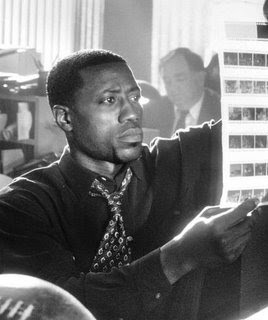 We all participate in this illusion, like when we accept credit cards and State issed ID, but Wesley Snipes seems to have stopped participating and that became unacceptable to the IRS.